and candid communications founded on mutual trust, honesty, and reliability. Over 150 Rental Units of Boats and Personal Watercrafts! 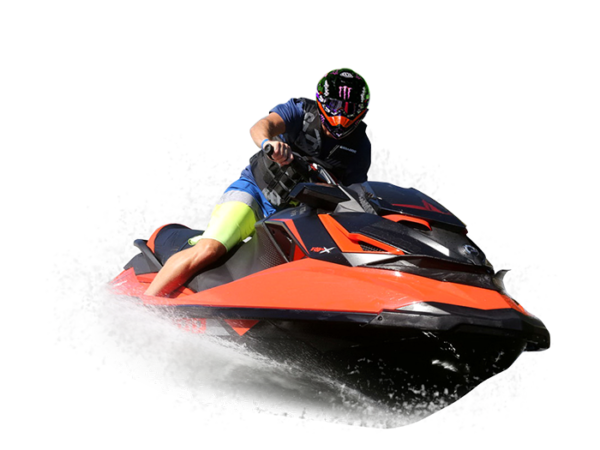 DELIVERS PLEASURE ON THE WATER WITH OVER 150 RENTAL UNITS OF BOATS AND PERSONAL WATERCRAFTS! The staff here at Muskoka Boat Rentals are awesome, even though we did have to wait quite a bit for the boat inspection due to the short staff, they were able to serve us as quickly as possible, once it was our turn. I don’t have a boat license which did make things a bit trickier, however I did get instructions and a day boat license from the company. Make sure you address all you questions before you leave the dock or get the boat, so that there are no disappointments afterwards. Very happy with these guys! We had a fantastic time, the boat was clean and tidy and well maintained. The support from the staff was excellent, when we weren't sure it was just a matter of calling in and they were only to happy to help. Will definitely be back, and would have no problems recommending Muskoka Boat Rentals for a wonderful holiday. Thank you Muskoka Boat Rentals !!!!! My husband, two girls and I had an amazing time onboard our rental. We could have taken a couple of more people with us because of the space inside. the front deck was a big hit as a relaxing / fishing space and the upper deck made a great observation deck. Many thanks once again and we will see you again soon.